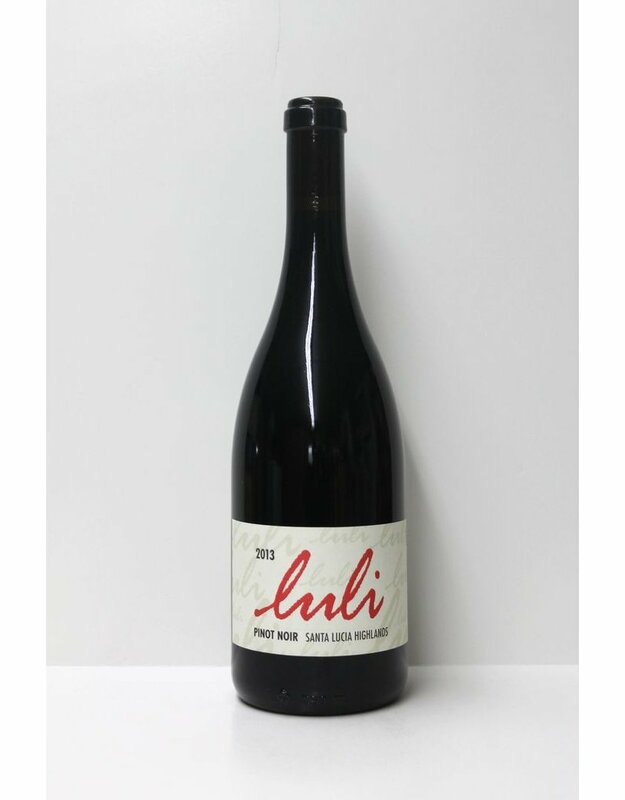 If you don't already know be prepared to learn: the best Pinot Noirs in Claifornia are coming from the Santa Lucia Highlands and some of its neighbors. The vines get just the right amount of morning mist and afternoon sun to produce outstanding grapes and in the hands of someone like the great Gary Franschoni you will get a great wine. 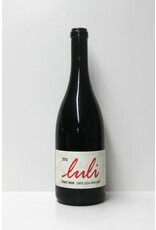 Ripe balanced small red berry fruit and warm earthiness are beautifully integrated. This wine is a textbook lesson in California pinot noir.